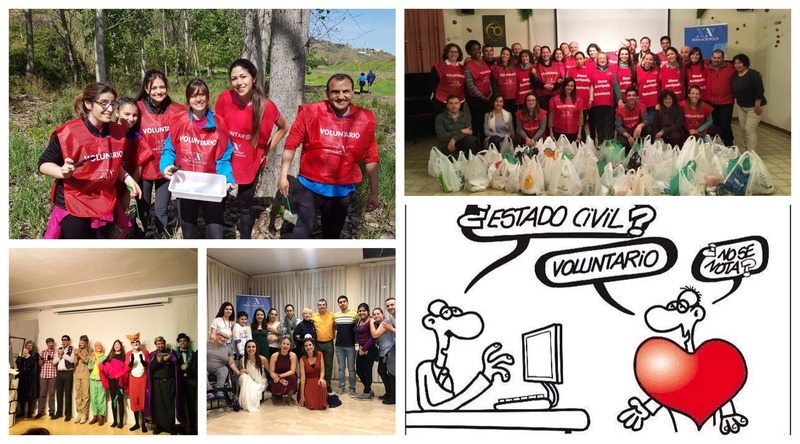 Another year, New Acropolis Barcelona celebrated International Volunteer Day. On this emblematic day, New Acropolis thanks all the people who have participated in volunteer projects carried out throughout the year. The Proyecto Ríos, with the cleanup of Ripoll River as it passes through Sabadell; The ‘Awakening Smiles’ Group has performed numerous times in nursing homes and visited the Ronald McDonald House. And the Dionysus theater group delighted us with several of its performances, such as the ‘Night of the Muses’ and the ‘Little Prince’. Every Saturday the Mercat Solidari project has gathered food for soup kitchens. During Christmas time, the Christmas and Kings Campaign was carried out whereby food was distributed to homeless people on Epiphany holiday. This year the campaign continues, learn more about the Christmas and Kings Campaign!